Do you believe in the concept of gift within the gift? 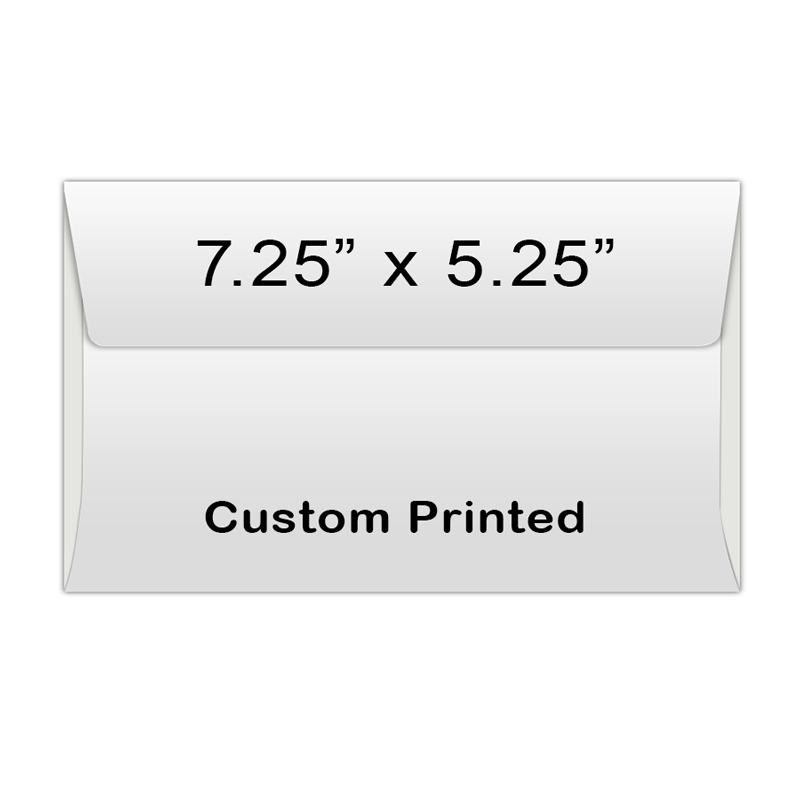 If yes, you are going to make one of the best and intelligent business decisions by ordering these 7.25x5.25 custom envelopes white right away. These custom printed business envelopes will not only carry your personalized magnets, but also make distinct impression on your clients. They will develop a feeling that you are a professional company to work with. These personalized magnets are available at additional charges; you can lock them at guaranteed low prices. 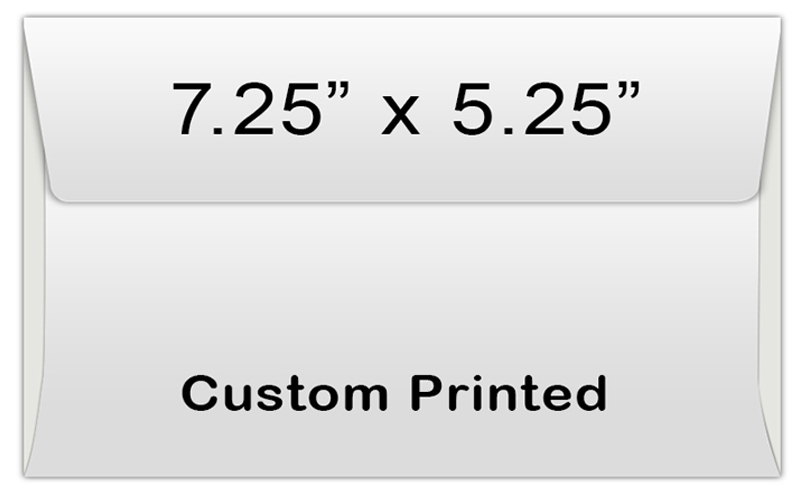 Request a quote to know discounts that you can avail on bulk ordering these 7.25x5.25 Custom envelope white.